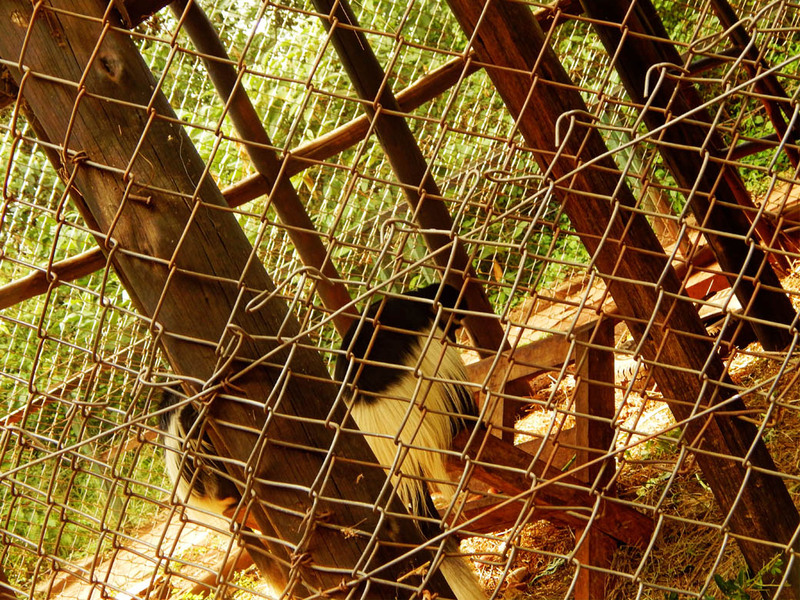 This week we feature another guest post from my friend Gatuiri. 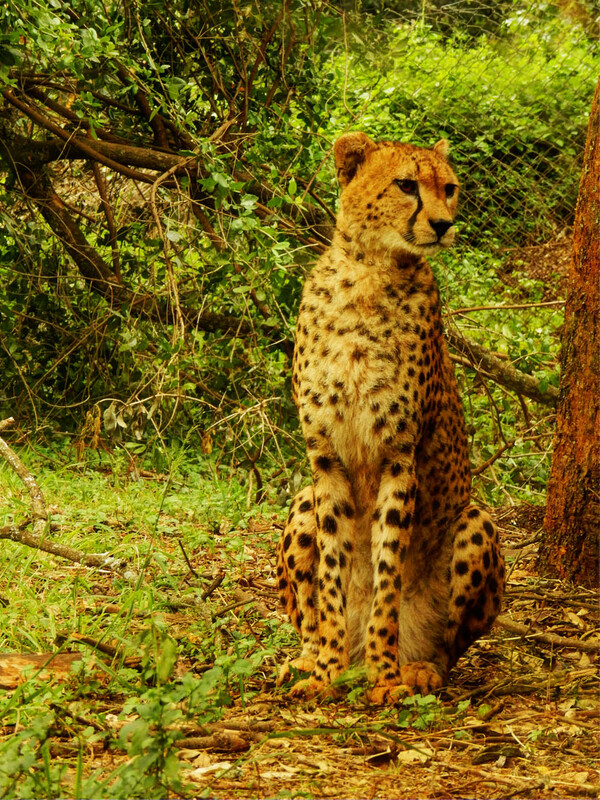 Nairobi being the only capital city that has a National park within its borders means that you come from the concrete jungle to the actual jungle in less than an hour. 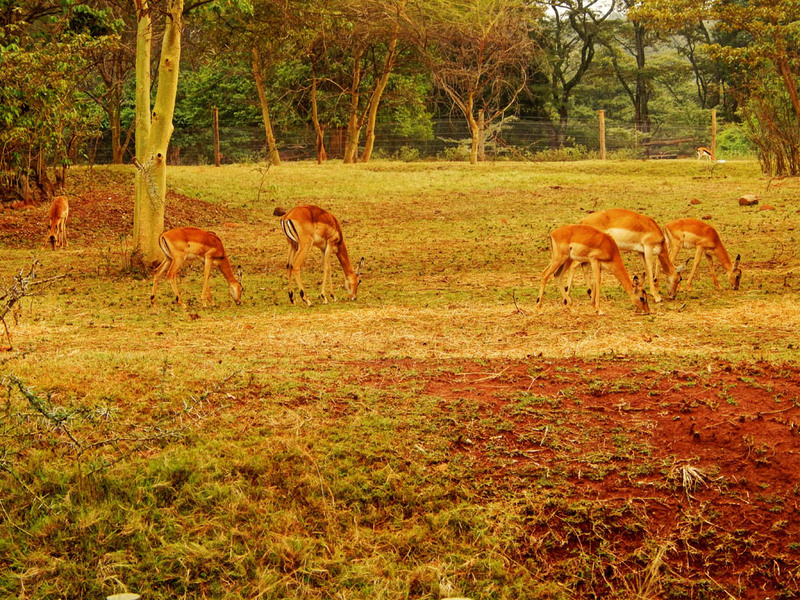 The beauty of the Nairobi National Park is that it has various sections; you can either visit the animal orphanage which as the name suggests houses orphaned animals. 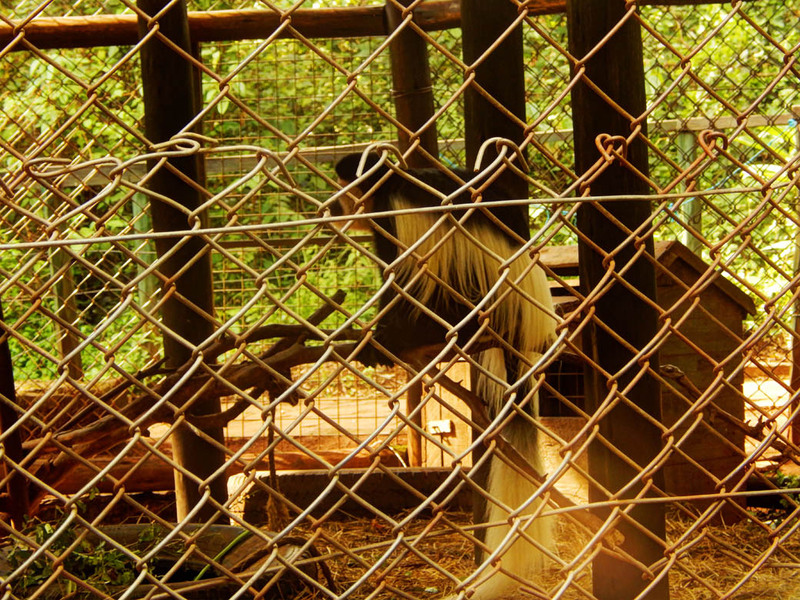 At the orphanage, you pretty see any kind of animal without much fuss. 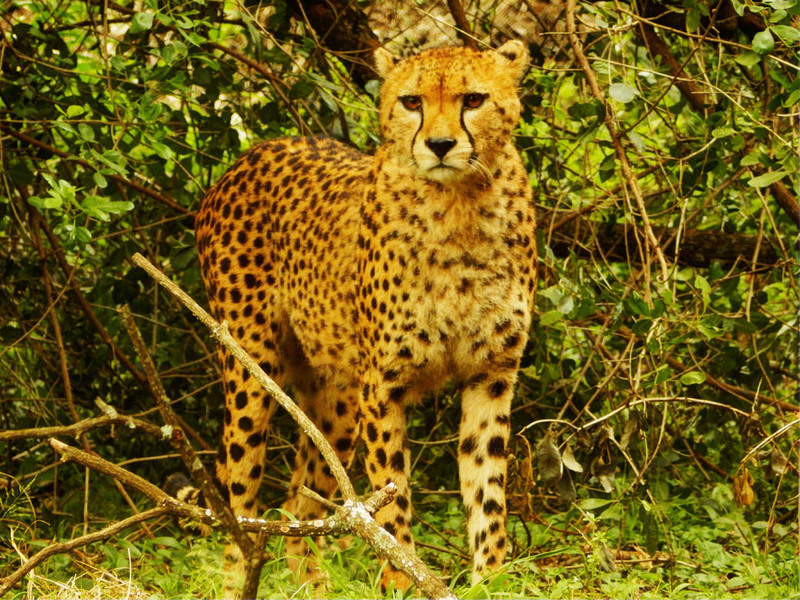 There is also the Safari walk, an activity that gives you the opportunity to see Kenya’s wildlife at close quarters, rather than from the back of a safari jeep or car window. 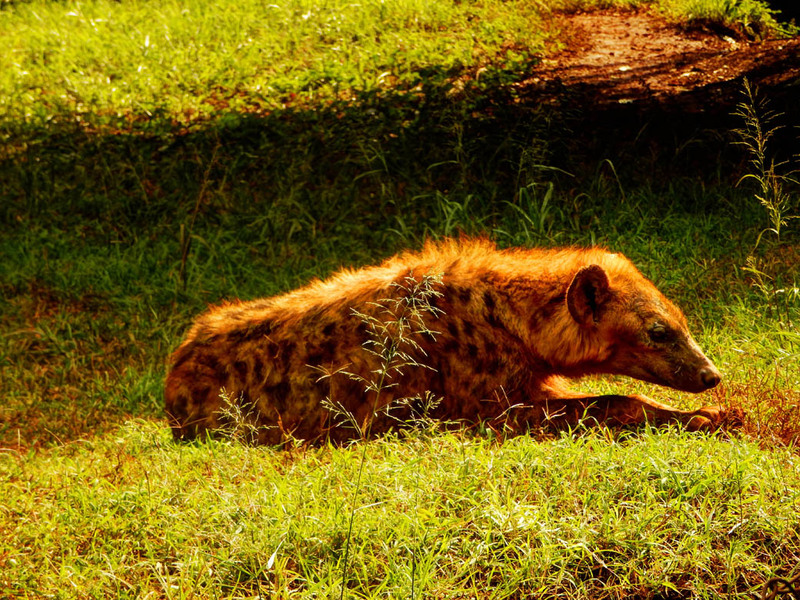 For the adventurous lion chasing kind of traveler, you can take a game drive within the park. 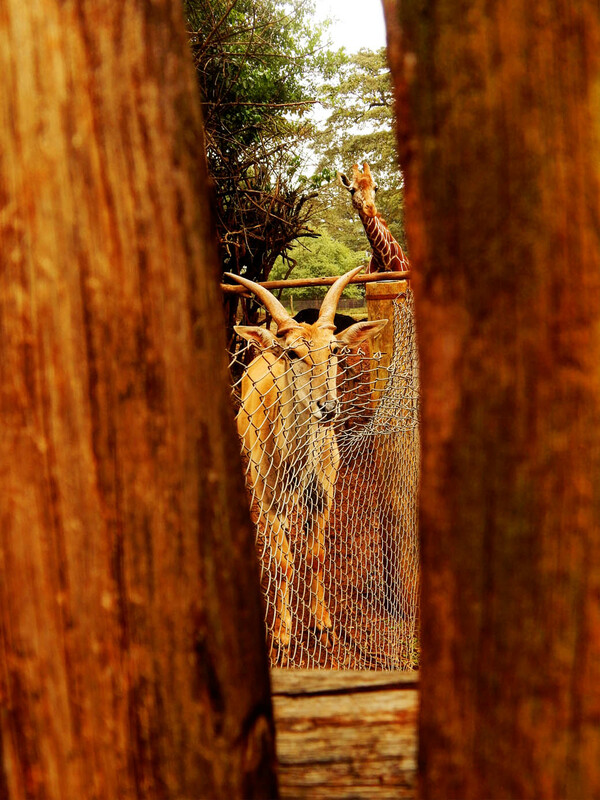 On this particular Tuesday afternoon, hubby and I visited the Safari walk. The sun was pretty behaved and so we expected to spot quite a number of animals. Being a weekday, the place was sort of deserted. 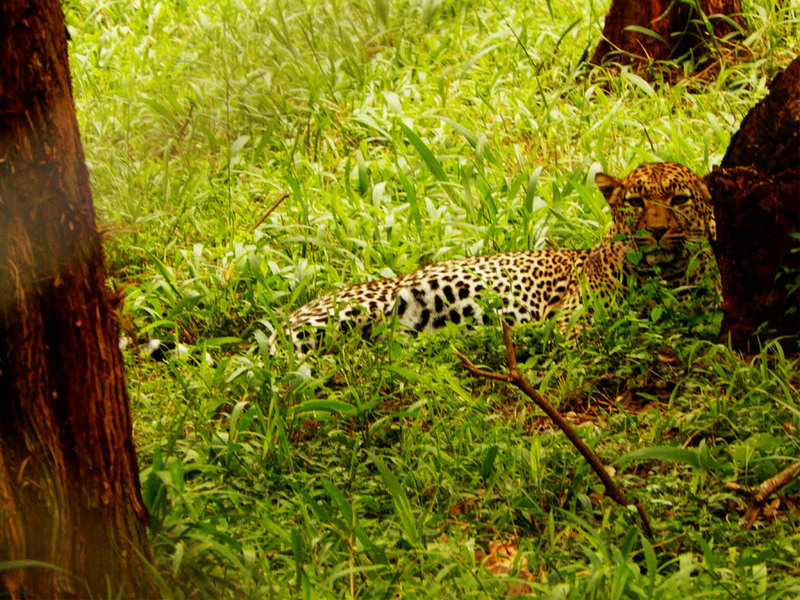 The beauty of the safari walk experience is that you get to enjoy seeing the animals and learn quite a few things about them without the help of a tour guide. At each holding there are signs that have a few facts about the animals. 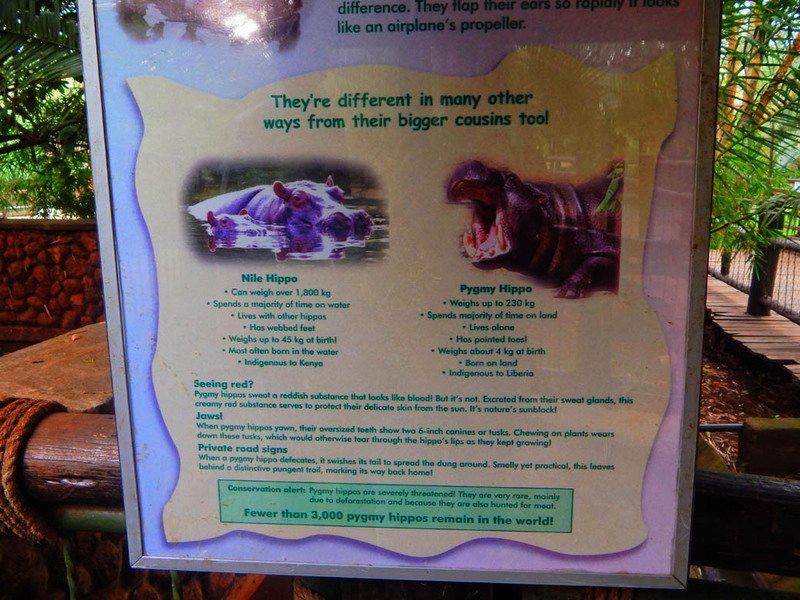 First of was the pygmy hippo. 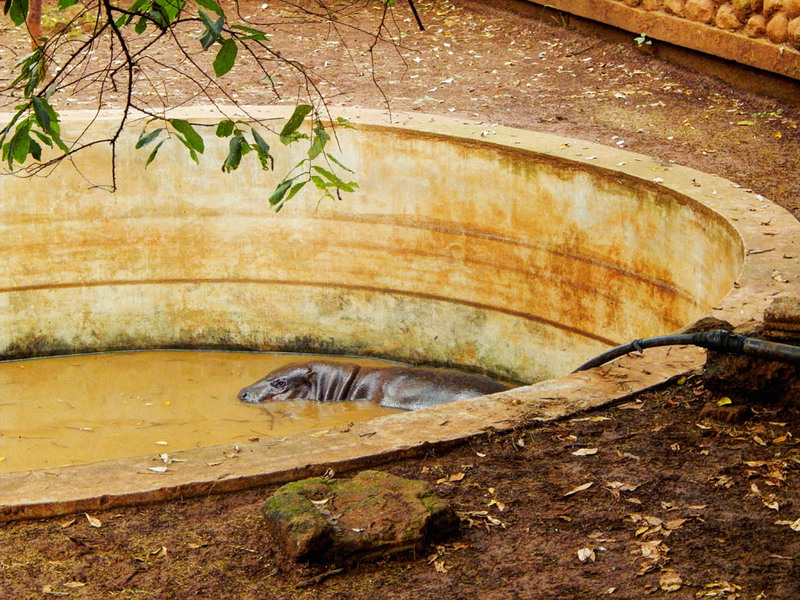 Sadly the guy was busy lounging in the pool even after much ‘cajoling’ the much he did was raise his head. 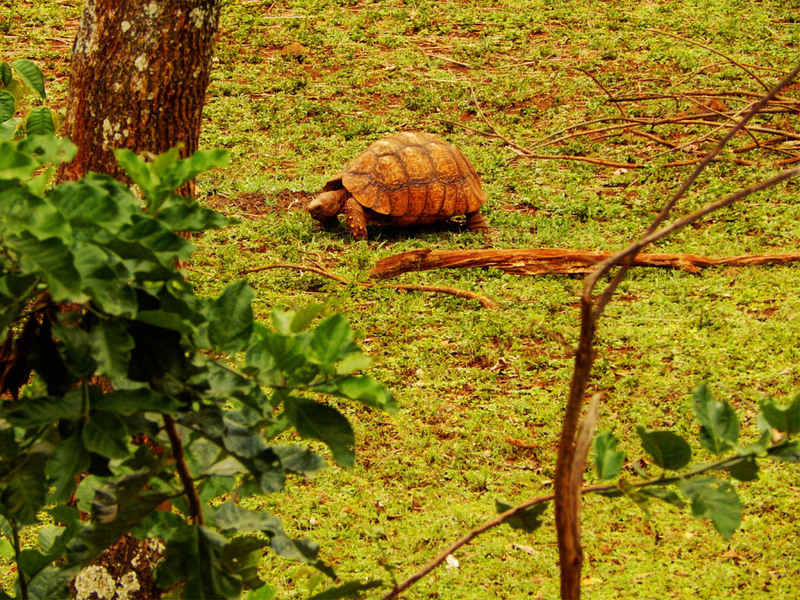 And on our way back we found him busy grazing however; he had his back towards us. The park is well paved and there are washrooms at almost every corner. The park offers great spots to sit and also enjoy a lovely picnic spots. Colobus monkeys looking quite dapper, they look as if they have on some tuxedos. 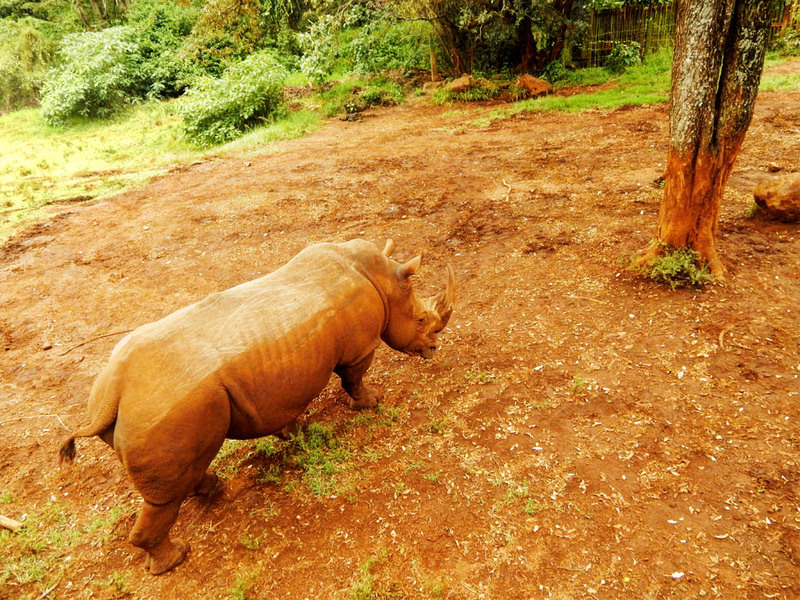 How big is this rhino? Found it quietly grazing, it looks kind of lonely. 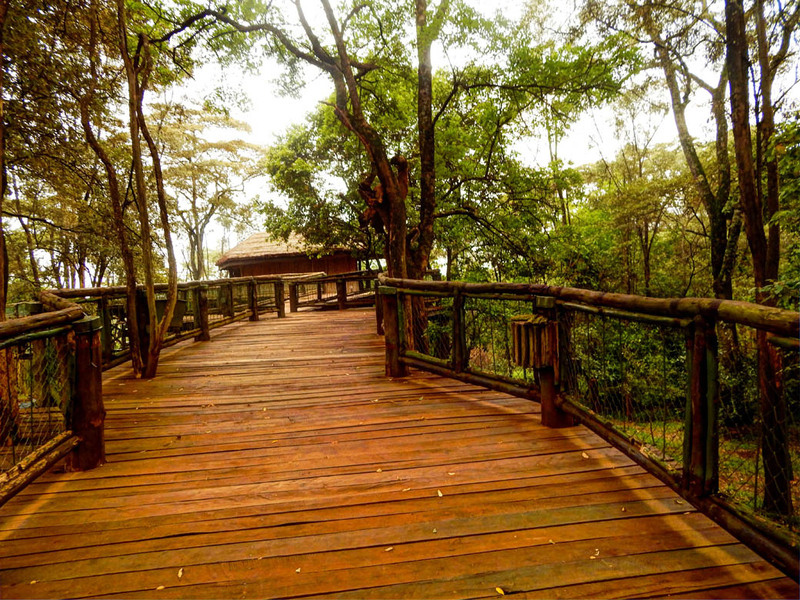 Its crowning jewel is the raised boardwalk that visitors use to observe diverse habitat at close range. 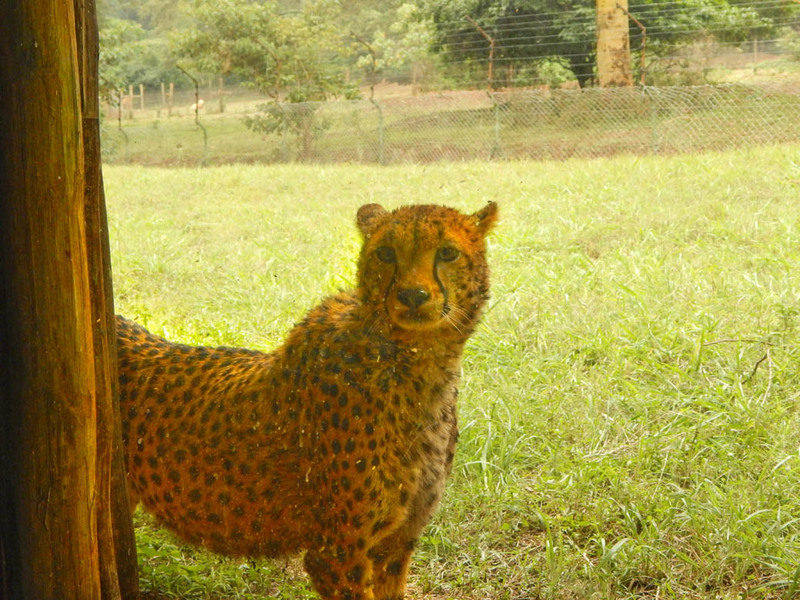 This cheetah was pacing back and forth. 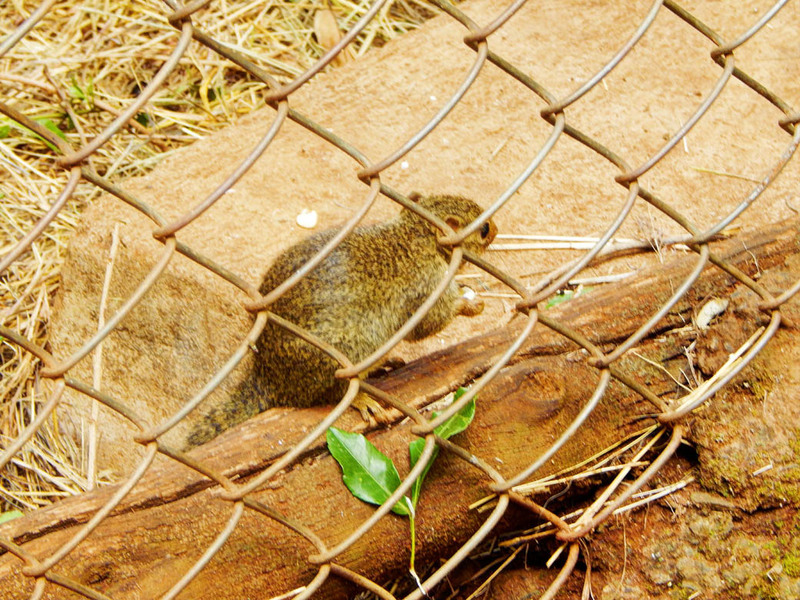 On inquiring from one of the zoo keepers we found out that it was almost feeding time hence the anxiety. 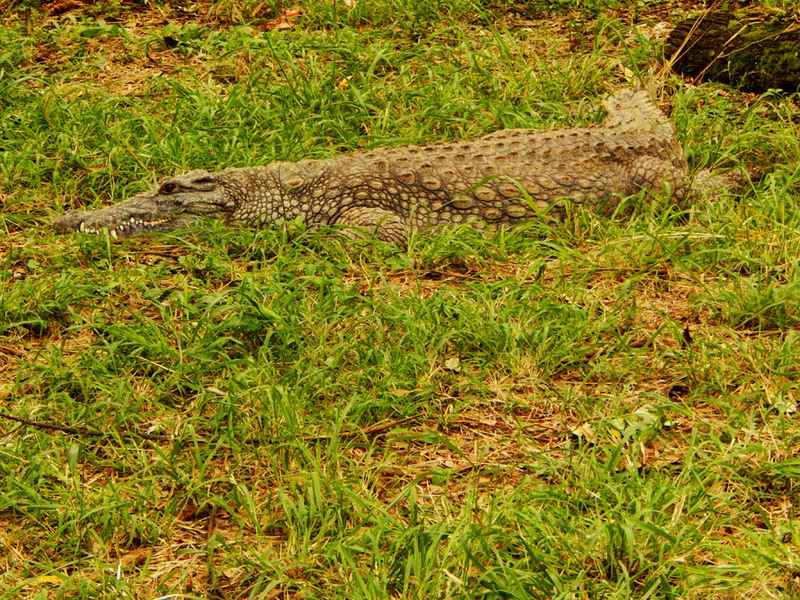 Can you spot the croc? It can be so easy to mistake for a rock especially if you are approaching it from behind. 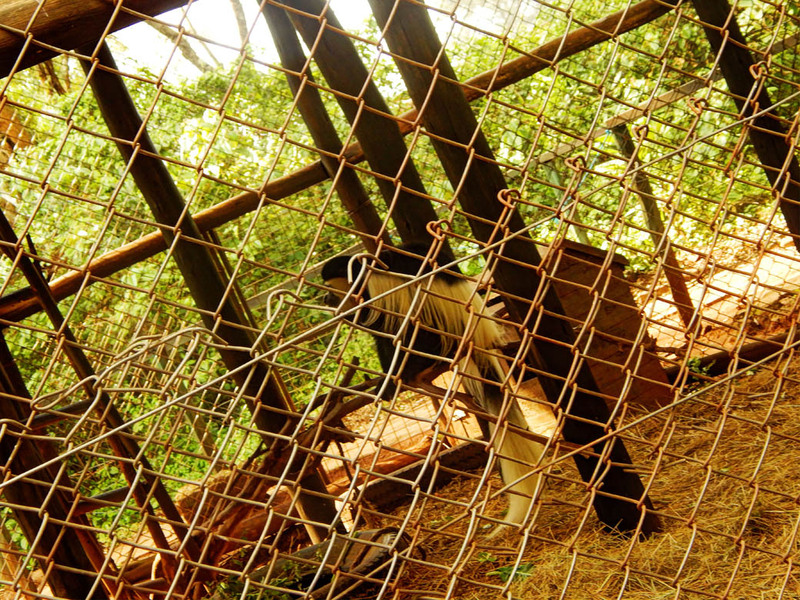 The leopard was in hiding but lucky for us we meet a nice zoo keeper who took us to a place that we could at least see its face. We had to go through some bush in order to see the lions. I was really scared and for no apparent reason, I choose to blame Nat Geo and all those ‘Dead or Alive’ episodes. 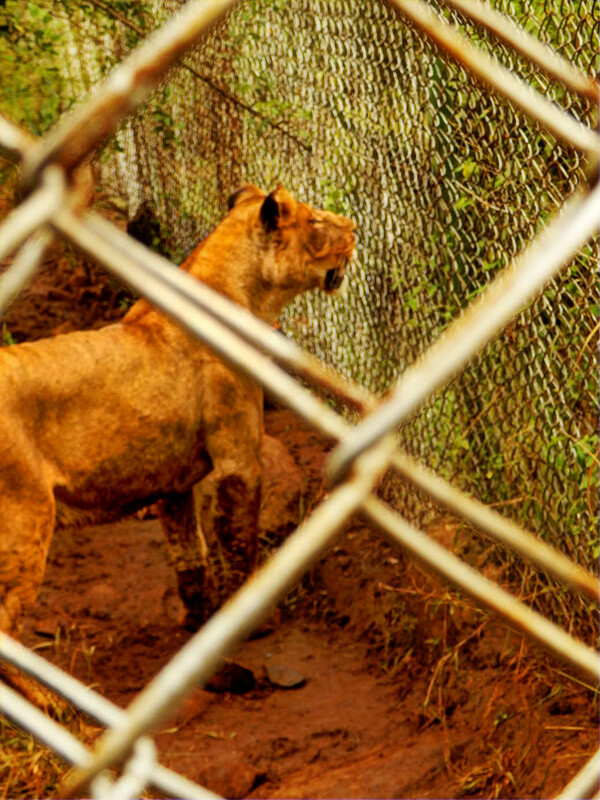 The facility is situated at the Kenya Wildlife Service Head Office in Langata, about seven kilometers south of the city Centre. 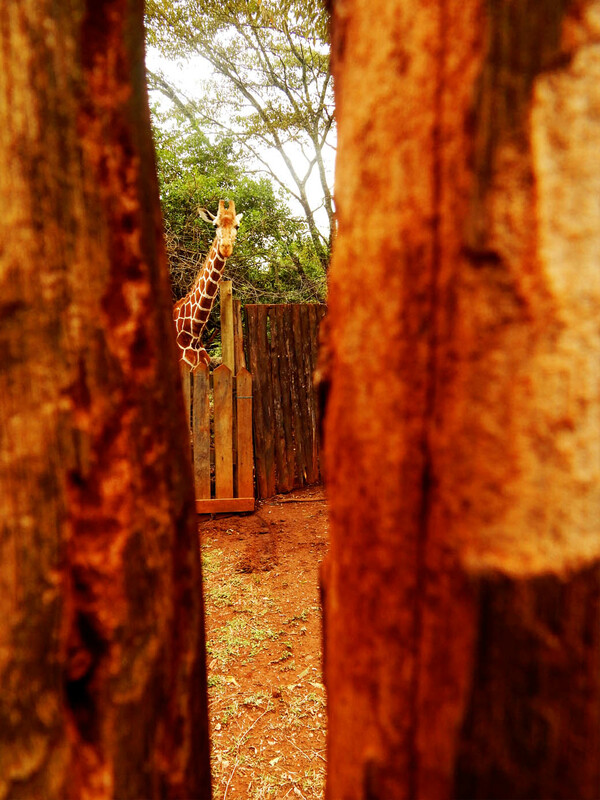 Other nearby attractions include the Giraffe Centre and the David Sheldrick Elephant wildlife trust. 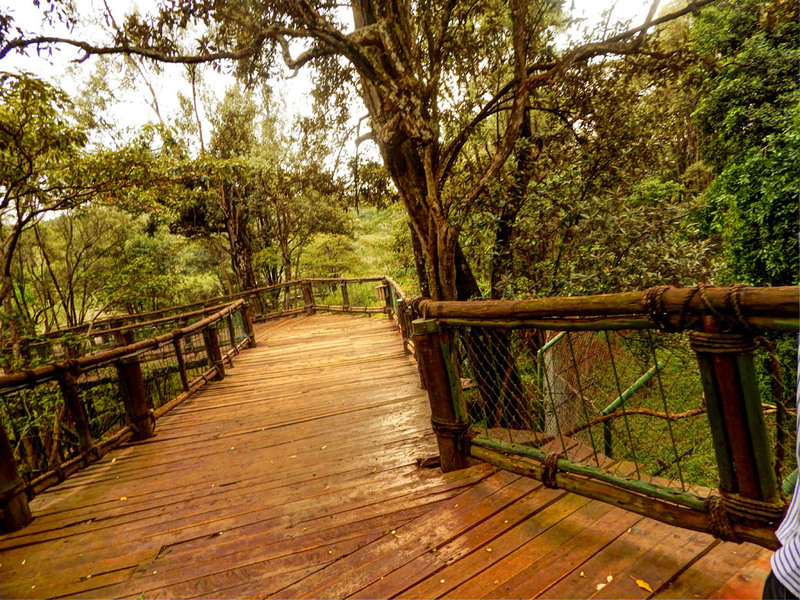 The Nairobi Safari Walk is accessible both via public or private means. 1. 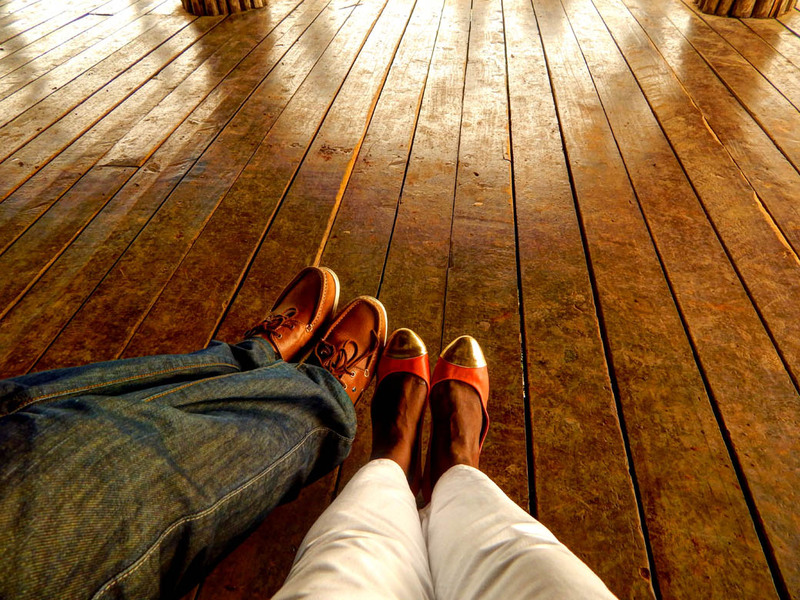 Noel Morata’s Travel Photo Mondays. Jess a girl with a passion for cooking, mathematics and travelling. 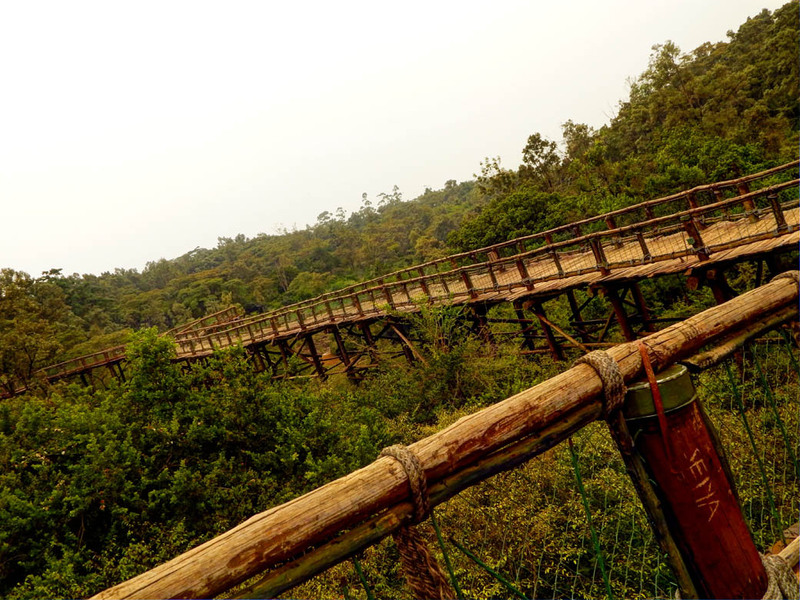 Well that is definitely a convenient way to enjoy this park in a short timeframe and walk…love the elevated walk concept, it keeps everything more intact and natural looking as far as the surroundings moreso than tight spaces in a typical zoo. 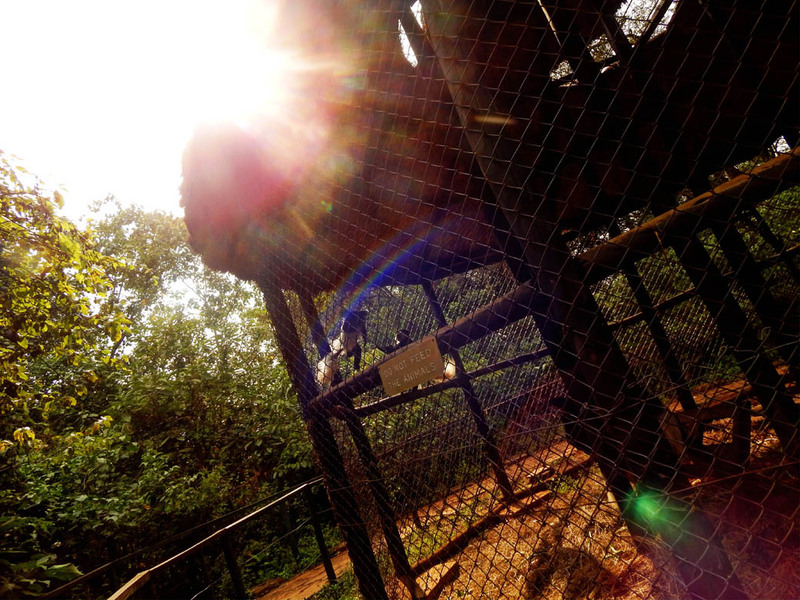 The elevated walkway is the way I would choose to see the animals. 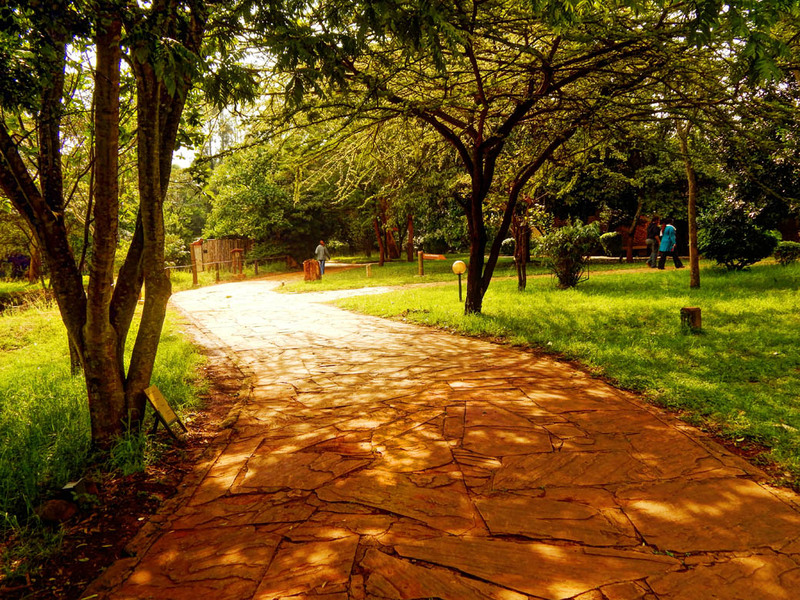 It is excellent that the park is so accessible to Nairobi. 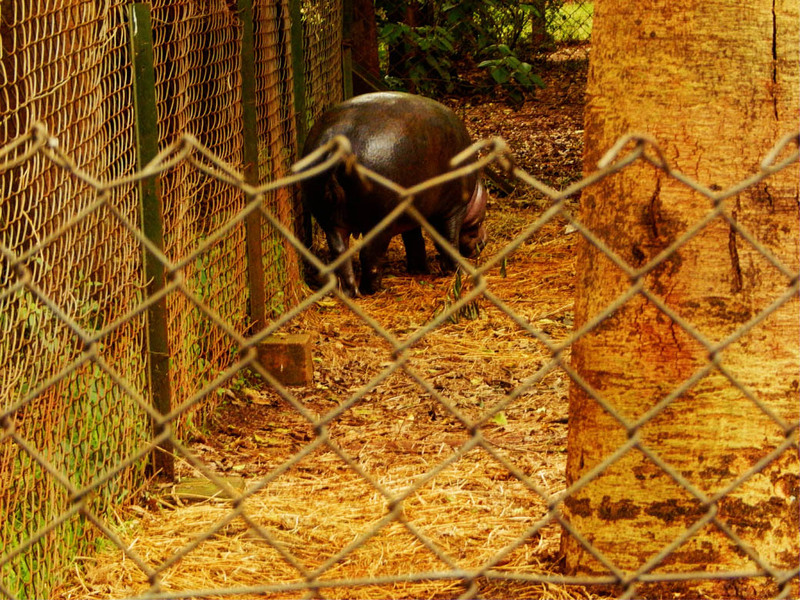 Nice pictures – but I do feel sad to see these animals behind wire fences. 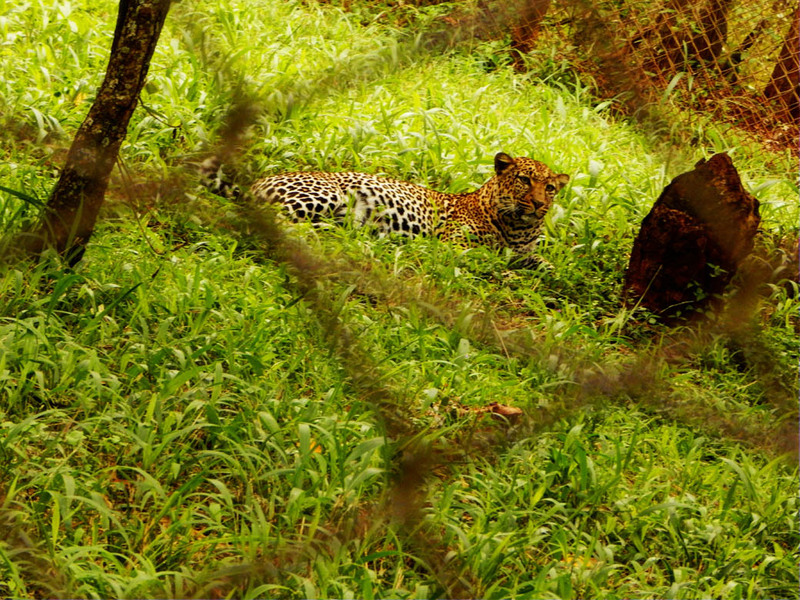 If you have never had a safari walk, take a plunge now and you won’t be disappointed. I like that this is available so close to the city. That elevated walkway is very impressive. I’ve never seen an albino zebra before. For some reason, I thought it would just look like a white horse and not have stripes at all. –This is what HEAVEN will be like. At least, my heaven will be. 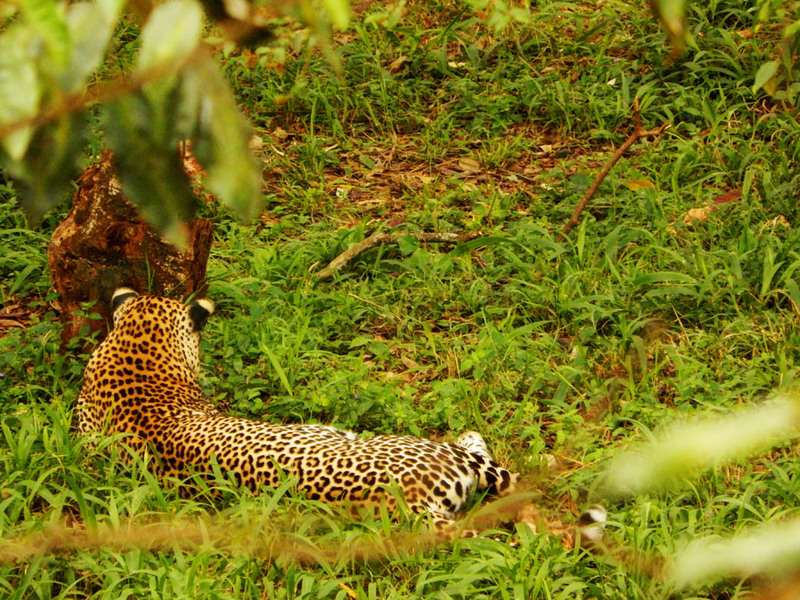 Ohhh, and the big cats are luxurious and stunning and oh-so-aloof! Thank you for this wonderful walk! WOW. My dream trip is AFRICA. My pen pal lives in Kisumu, but travels to Nairobi often. Amazing place and your huge photos made me think I was there already! Great job. 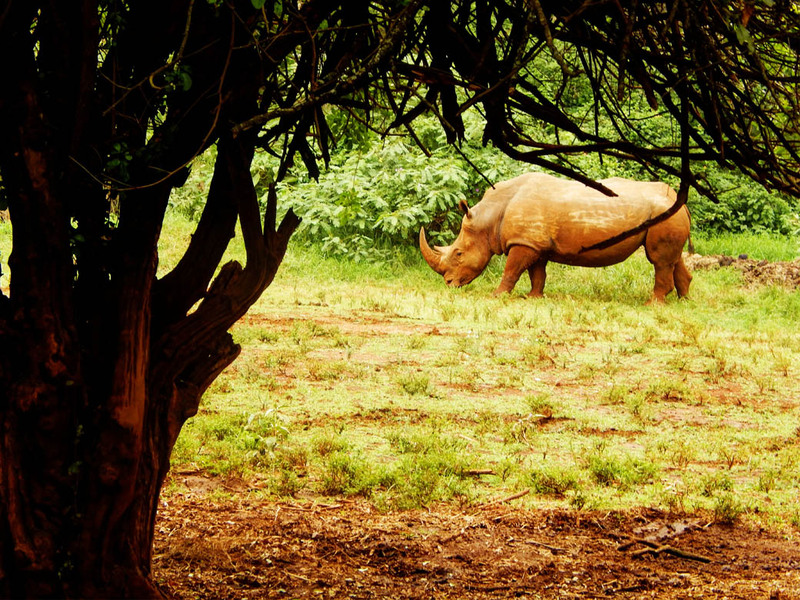 I’ve never seen a rhino live, but it’s my dream I want to make come true soon. 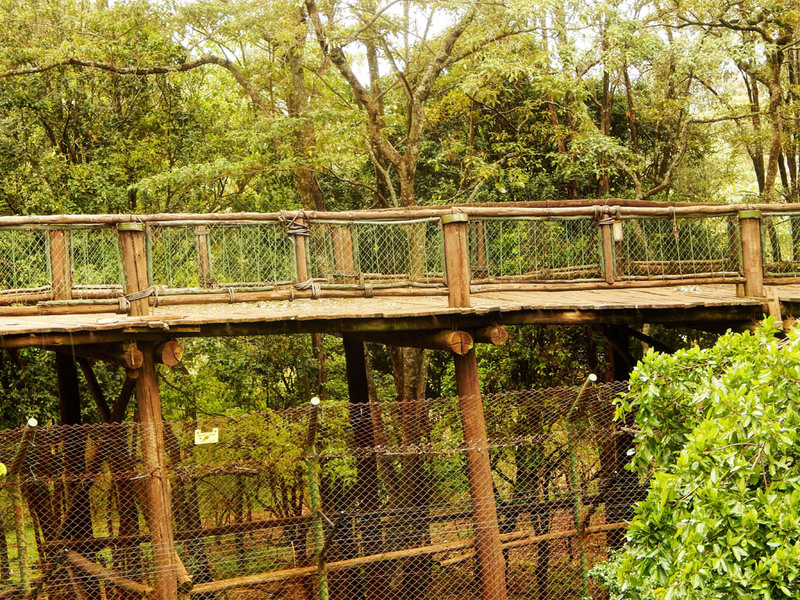 I’m not big on zoos so it’s great to know that there’s a national park like this within Nairobi where people can view animals in their natural habitat! And I’ve never seen an albino zebra before, so thanks for sharing that pic! What a great way to spend the day. 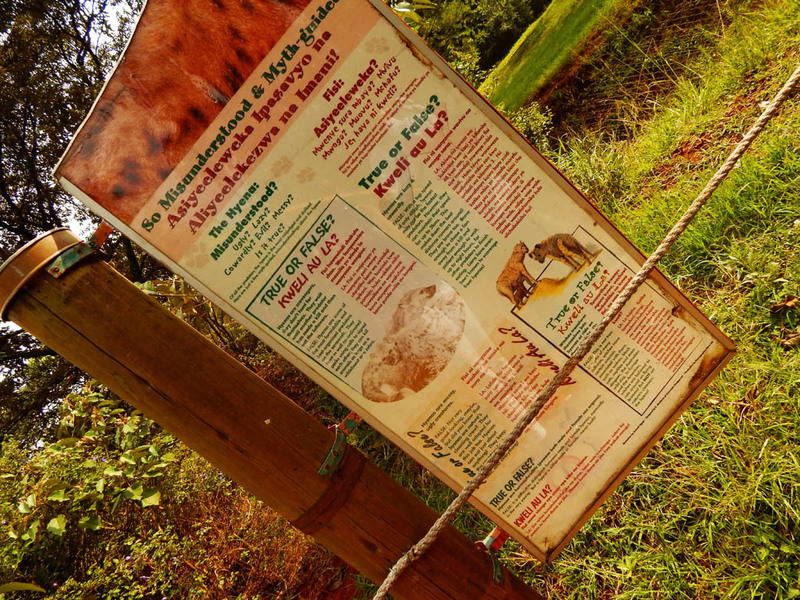 This is such a wonderful alternative to the safari and such a variety of animals too. 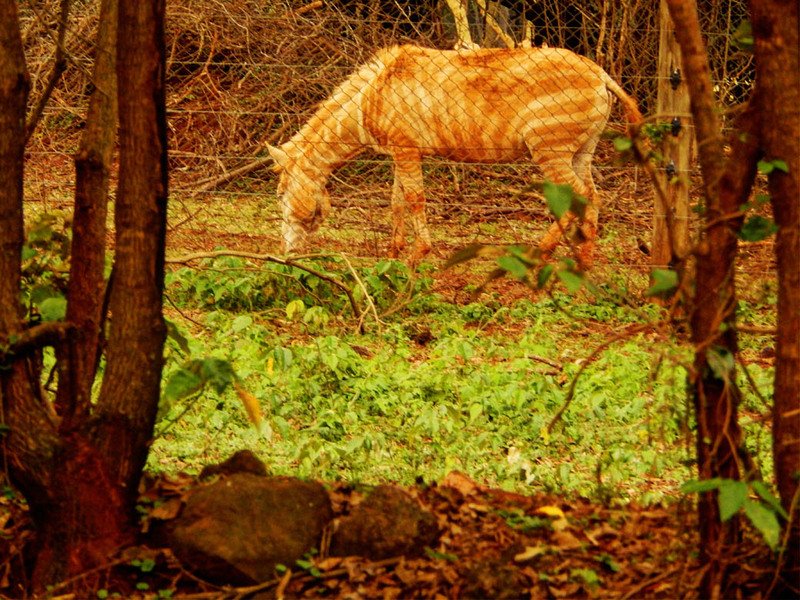 I love all the wildlife photos but the albino zebra really caught my eye. So interesting and a first sighting for me. I enjoyed this virtual safari walk. Lovely photos. I felt I was there with you. I’ve done safari on jeep and boat but yet to do a walking safari. 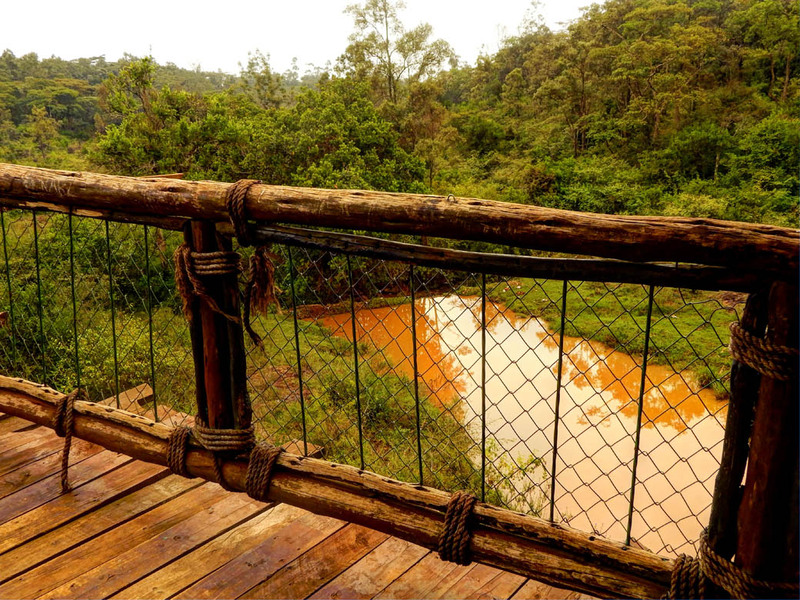 I look forward to visiting Kenya soon and I’ll definitely keep this park in mind. Nice photo of the cheetah, leopard and the lions. 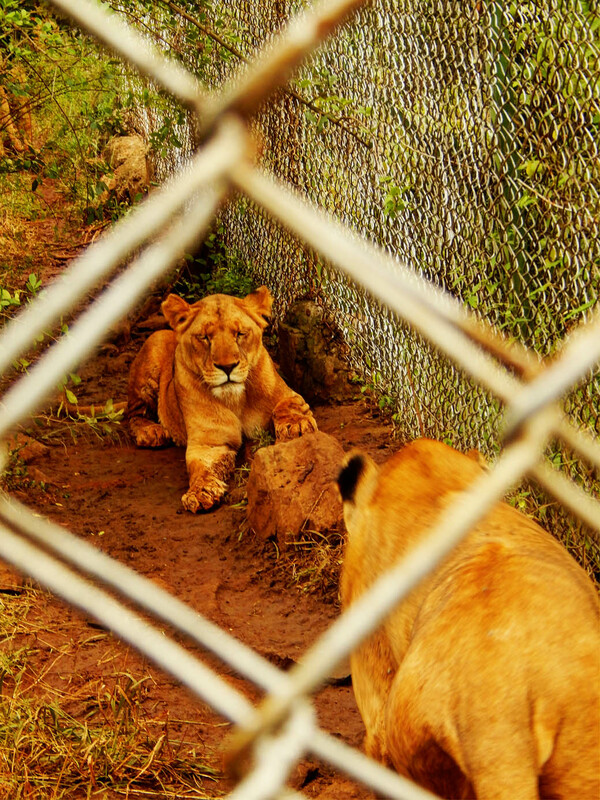 I have been there multiple times but have never seen the smaller cats up close. They are truly masters of camouflage. This post is a reminder to set a date to take my 3 years old daughter. 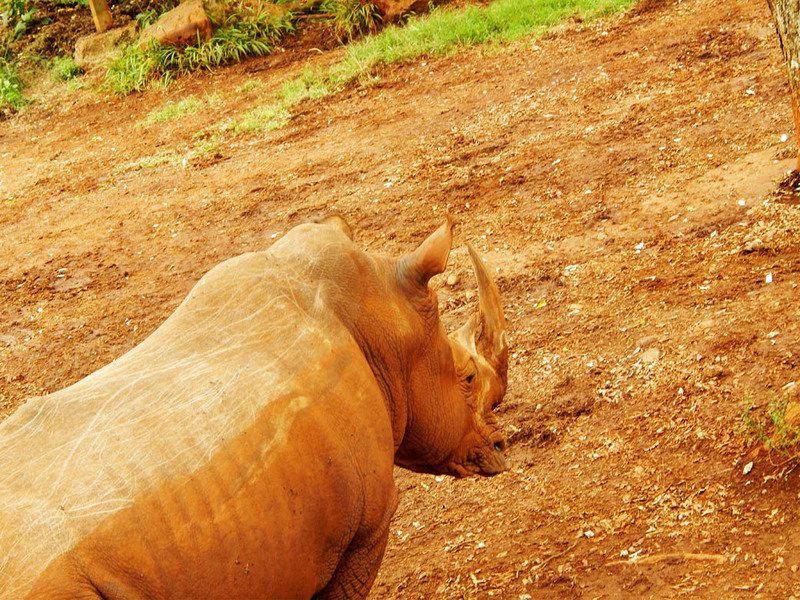 The last time we visited, everything was OK until she saw the Rhino and that was the abrupt end of our visit. I think it was 2 years ago? Your safari walk took me back to our safari a few years ago. 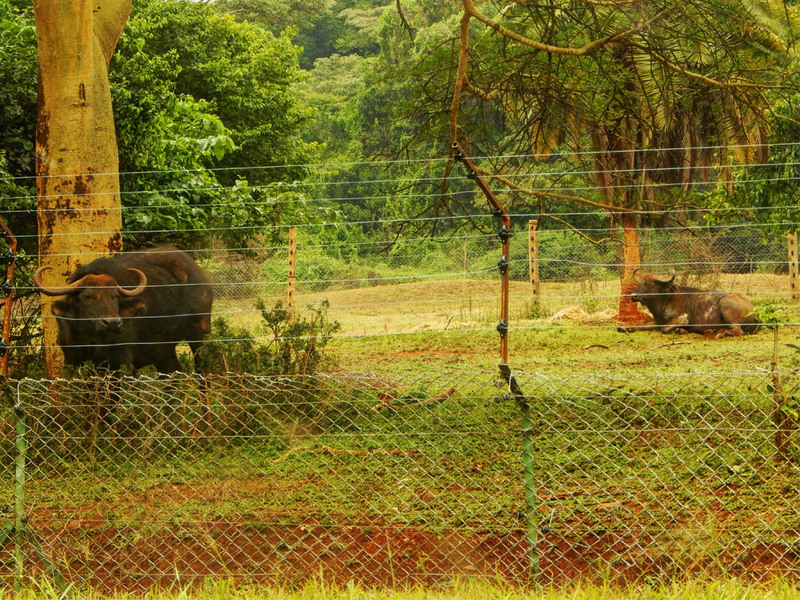 I didn’t realize you had a park so close to Nairobi, pretty convenient, isn’t it? 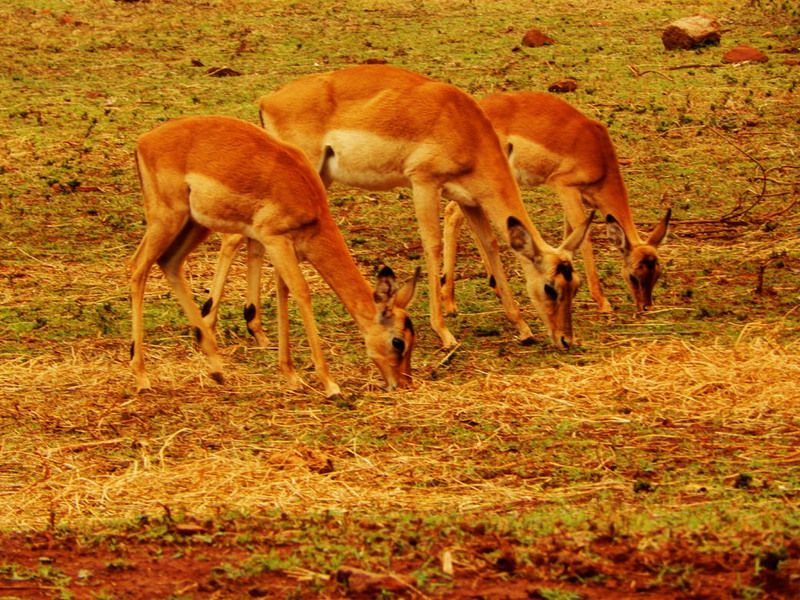 Those impalas are quite graceful. And an albino zebra? Pretty special and a lucky find. The park looks amazing. 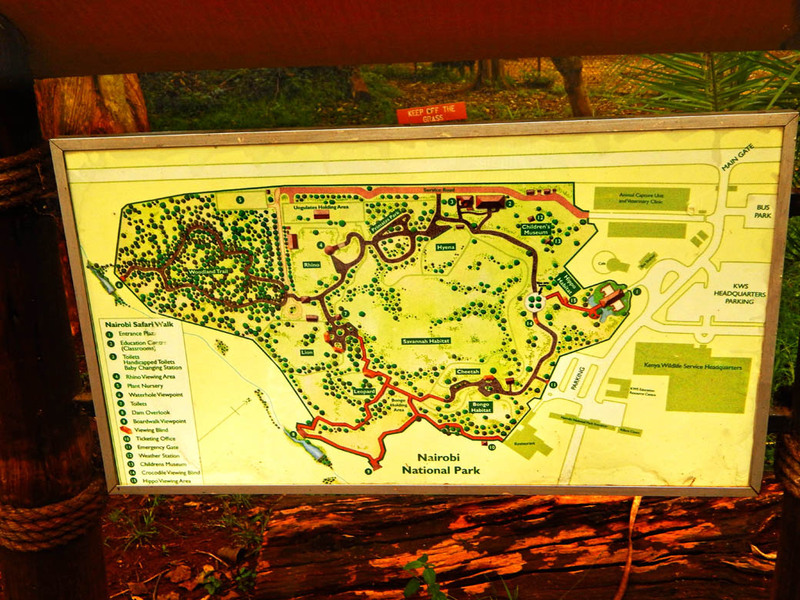 That’s great that you can be in the city and in a short time also have access to a great park.